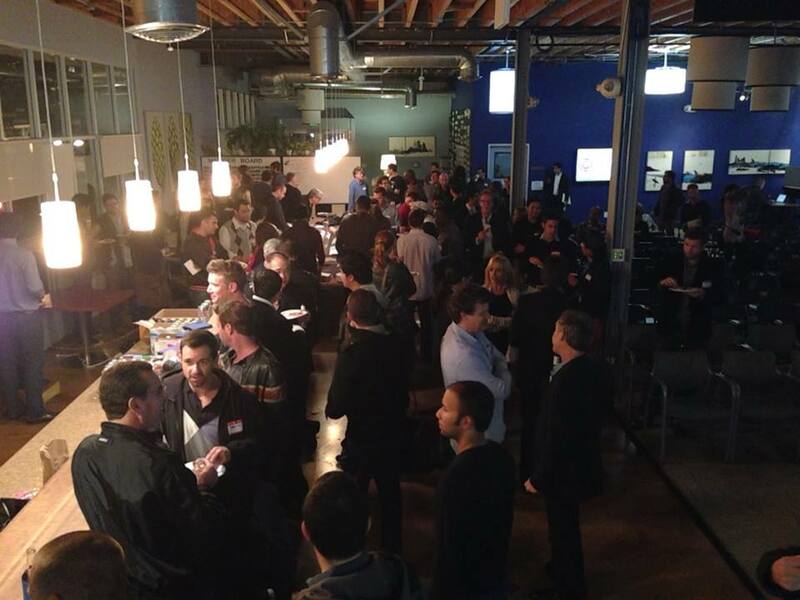 Yesterday, Dec 5, we hosted our Holiday party/Reunion for all 100 startups that have presented at our events over last 20 months. We were lucky to have great sponsors Softlayer, WeezLabs, TechnicalConnections and Bloc who made sure we had plenty of Fresh Brothers pizza, beer and no cover fee! About 300 people gathered at Cross Campus last night 6-10PM. We had both old and new startups presenting. Out of original 100 startups some wrote that they were not able to attend due to traveling, other commitments or simply because they are based out of state. Others came to the event but chose not to present. And there are of course those who are not pursuing what they worked on before.